This makes me well up a little because I know you personally. 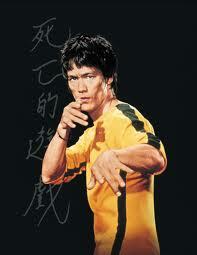 You are Bruce Lee! He may have. He was into a lot of “out-there” topics from what I could gather.